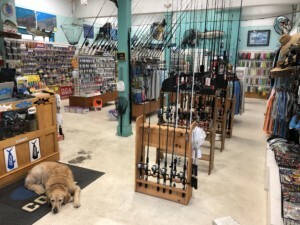 Stuart, Florida’s Finest Inshore, Offshore, Light Tackle and Fly Shop. Stuart Angler provides fishermen with a local bait and tackle shop located one mile from the boat ramps of Sandsprit Park. 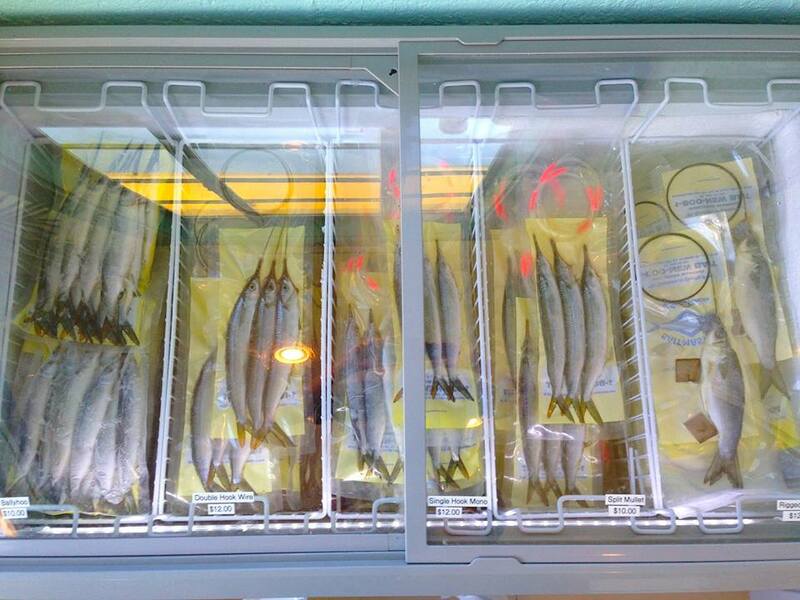 We carry all the best inshore & offshore tackle along with live and frozen bait. For fly fishing, we carry a large assortment of rods and reels along with fly tying materials and tackle. Our staff supports the local fishing with up-to-date fishing reports, seminars, children’s fishing camps, and more. Captain Giles Murphy offers private light tackle and fly fishing charters aboard his 23 foot boat. Come see the fishing Stuart has to offer!